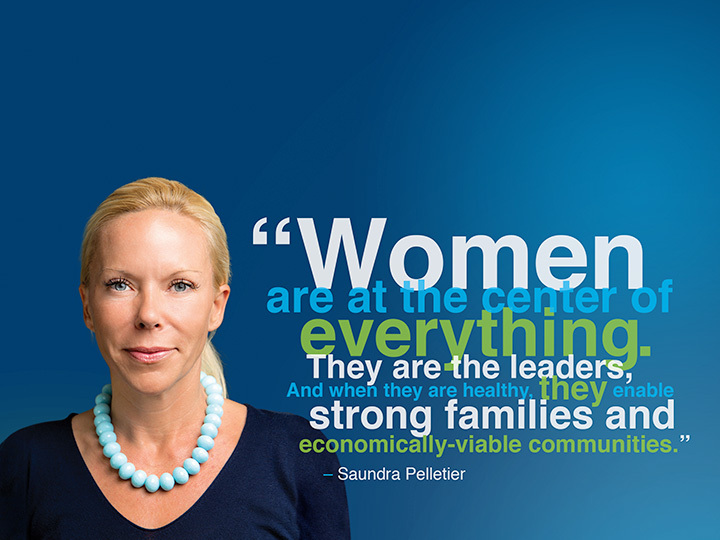 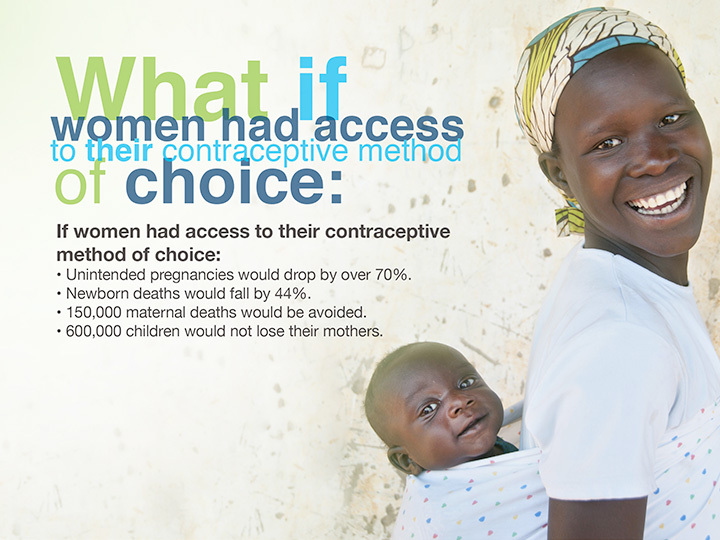 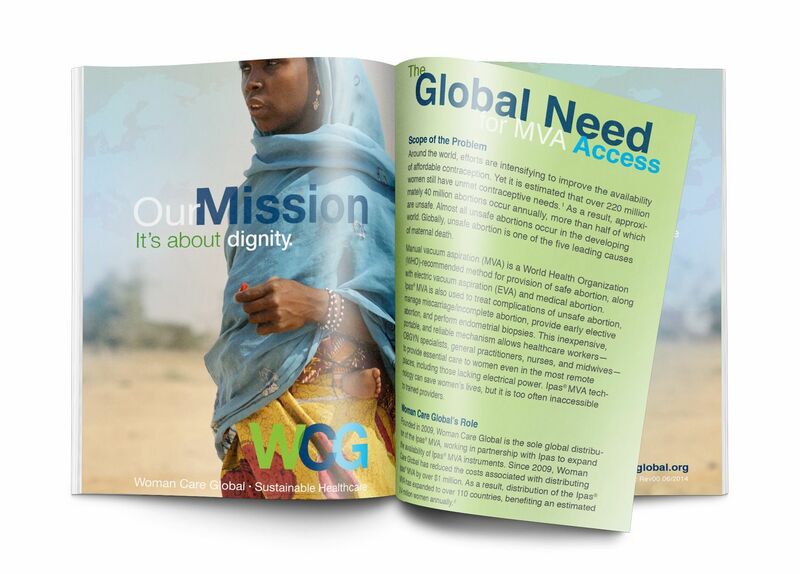 Woman Care Global is a global nonprofit committed to meeting the vast unmet demand for family planning, by providing access to reproductive health solutions for women and girls around the world. 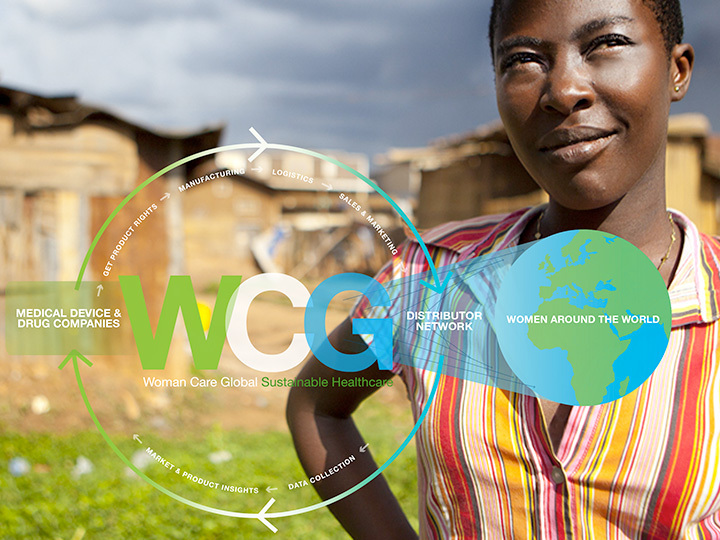 We worked with WCG to rebrand their identity to reflect a more forward-thinking, global organization that would be easily recognizable. 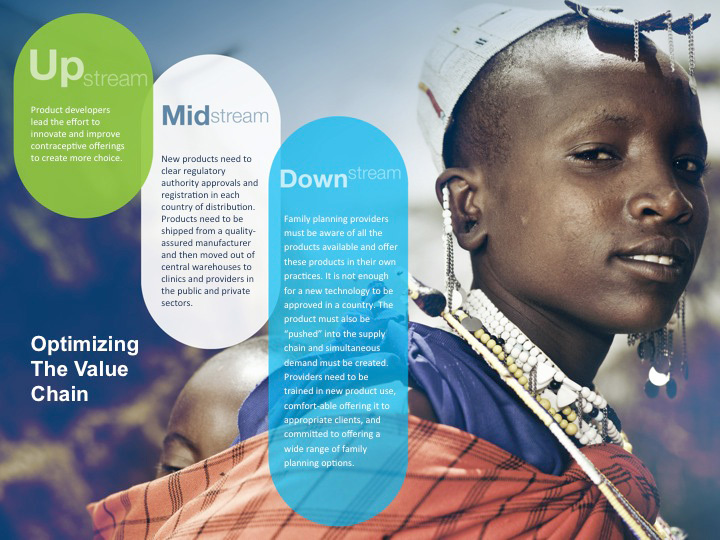 We told their story through an impactful slide presentation and printed brochures utilizing relevant lifestyle imagery in key underserved countries supported with infographics to depict their compelling mission and programs to investors and partners.